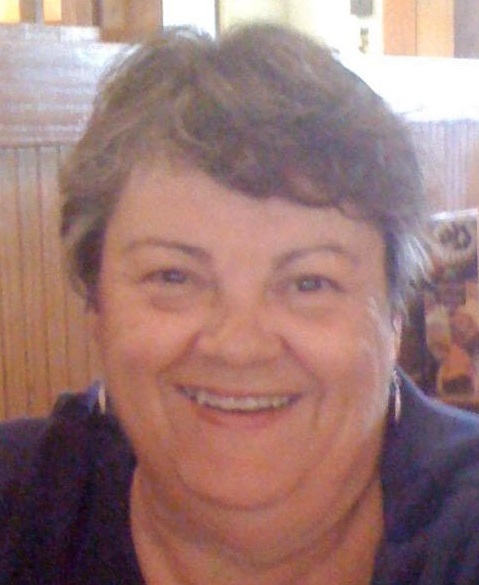 Linda L. (MacDonald) Nelson, a former long-time resident of Agawam, died at home on Wednesday, February 6, 2019. She grew up in West Springfield, and graduated Class of 1959 from West Springfield High School. Linda worked as a Teller for Third National bank before marrying and becoming a full-time homemaker. She was very involved with the Girl Scouts as a Troop Leader, at Camp Bonnie Brae, and running the Girl Scout booth in the New England Center at the Big E for 6 years. Later on she worked for many years as a Greeter at the Big E's Gate 1A Bus Lot, winning Host Of The Day several times over the years. Linda spent some of her retirement years as a Crossing Guard for the Town of Agawam as well. She loved horses and tried to never miss a show at the Coliseum. She also loved to read, cook, and go to the beach. She was a communicant of St. Thomas the Apostle Church. Linda leaves behind her loving Husband of 53 years Richard of West Springfield, Her Daughters; Lori Nelson of North Port, FL and Evelyn Nelson of Venice, FL. She also leaves her Grandchildren; Jessica Jenkins of Ware and Joseph Stephens of Springfield, Her Sisters and Brother; Diane Prendergast and Husband Michael of East Longmeadow, Sherran Vandini and Husband Norman of Dover, NH, and Jack Vance and Wife Shirley of Sun City Center, FL, along with several Nieces and Nephews. Funeral services are private, and at the convenience of the family. In lieu of flowers, a memorial donation may be made in Linda's name to Shriner's Hospital for Children, 516 Carew St., Springfield, MA 01104. Toomey-O'Brien Funeral Home is in charge of the arrangements.